Welcome to R.J.Blackwall gun makers and hunting outfitters. 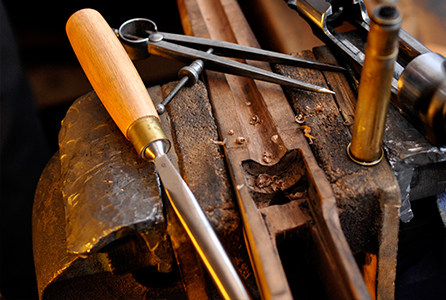 R.J.Blackwall are traditional English sporting gunsmiths and rifle makers. 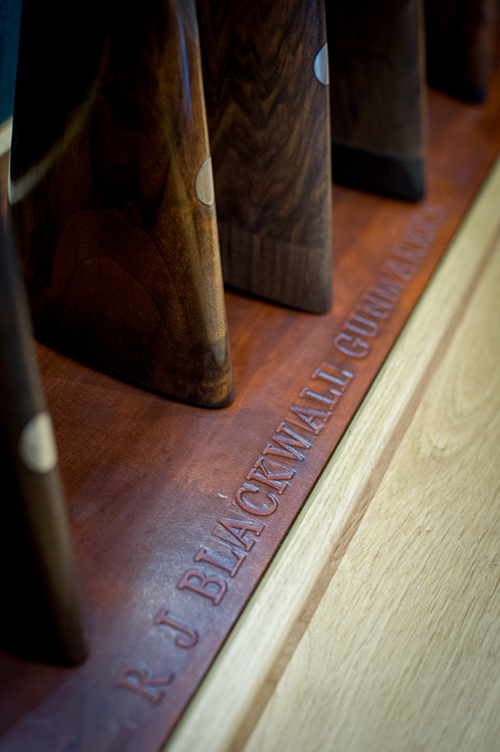 The business was established in 2008 by Rupert Blackwall who served his apprenticeship at the renowned gun makers E.J.Churchill. Rupert initially set up the business at Cornbury Park specialising in sporting gun repairs and making new classic sporting rifles. The company has expanded and we now have a traditional-style showroom stocking clothing and accessories alongside quality new and second-hand guns. R.J.Blackwall’s also has a sporting agency service to offer our customers that specializes in European hunting. We trade on our reputation; we pride ourselves on attention to detail and excellent customer service.